Ringgit was quoted at 4.0630/0660 against USD this morning. 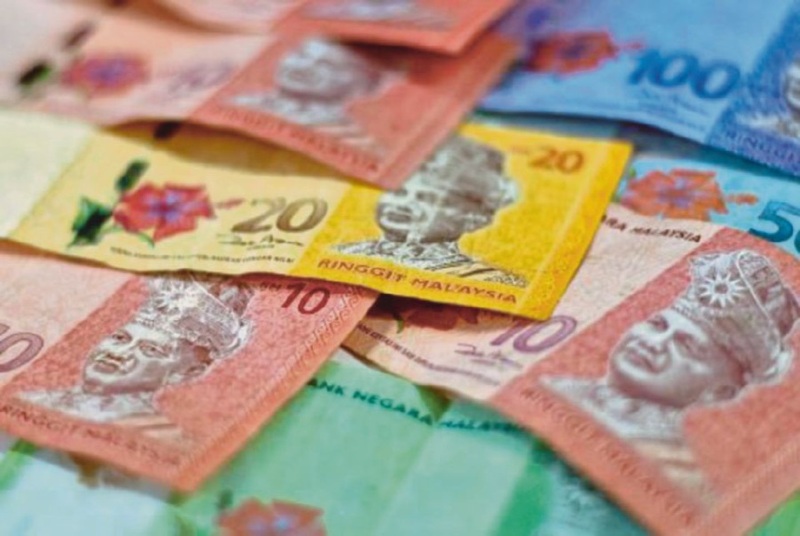 KUALA LUMPUR: The ringgit continued its upward momentum today against the greenback due to weakening of the dollar as concerns arises in the United States over a second government shutdown and the ongoing US-China trade tension. “Negotiations can still get back on track but getting a deal by Friday’s deadline seem to have been derailed just as the lawmakers thought they were on track to reach a compromise,” it said. On the prolong trade tension between Washington and Beijing, another analyst said that investors are now eyeing the emerging markets as US and China will be heading for another trade discussion on Feb 14 and 15. It was reported that China’s Vice Premier Liu He will be joining US Trade Representative Robert Lighthizer and Treasury Secretary Steven Mnuchin in a high-level trade talks between the two countries next week.